​As time is ticking by (slowly, we might add), until the final season of Game of Thrones finally premieres, we're getting tiny bits of information here and there about what we can expect when the smash series returns for the very last time. 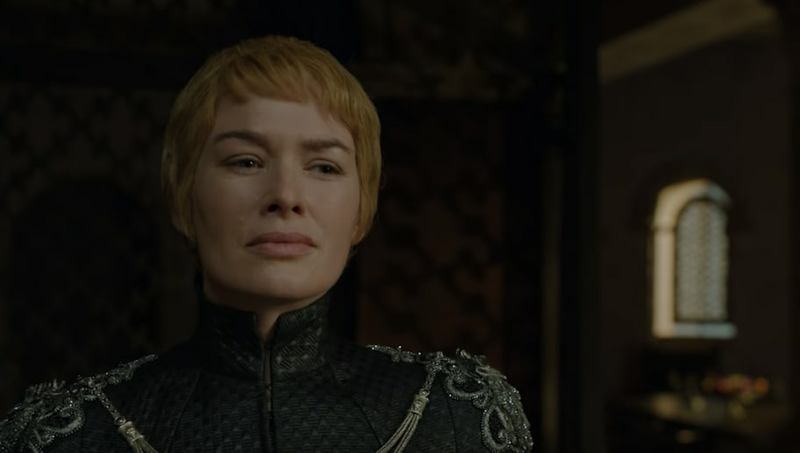 Besides various hints by the GoT cast, with the majority of the actors and even George RR Martin himself teasing the finale will be ​"bittersweet" and ​divisive for fans, ​HBO has just announced its release month and released an explosive first teaser. I know this seems like a small feat, but for fans who have been waiting for this since last August when Season 7 finished, this is major! There doesn't seem to be any new footage from Season 8 here, which is no doubt disappointing. However, we've got some information. The final season of Game of Thrones will premiere in April! Alright, still months away, but at least HBO has kept their promise that it will return in ​the first half of 2019. The excitement (and the countdown) is real.